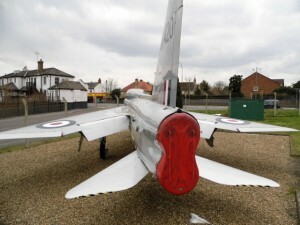 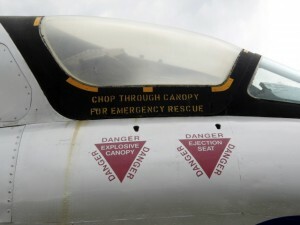 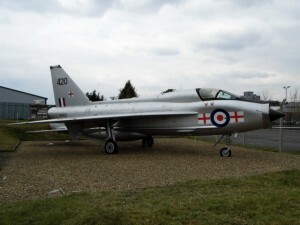 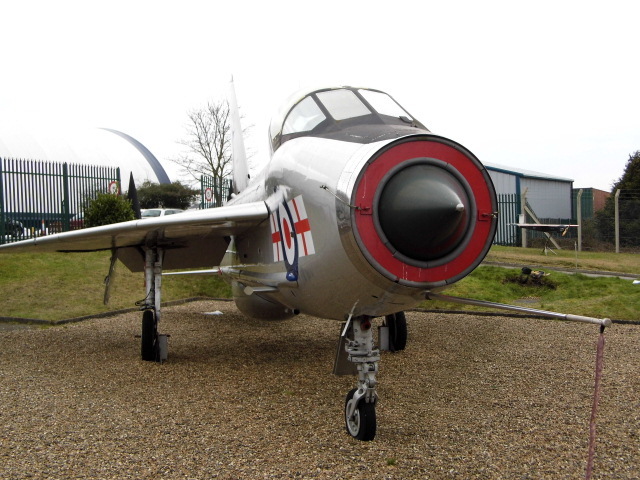 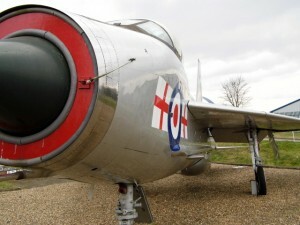 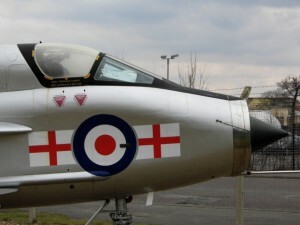 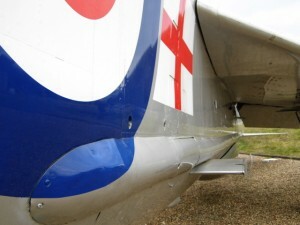 I have recently paid a few visits to the FAST Museum (@FASTMuseum) at Farnborough, checking out the 3 Vulcan Ejection Seat Test Dummies (Christened Vincent, Virgil & Vernon) and the remaining airframe of Avro Type 707A VX784 and have always been taken aback by their gate guardian English Electric Lightning T.5 XS420. 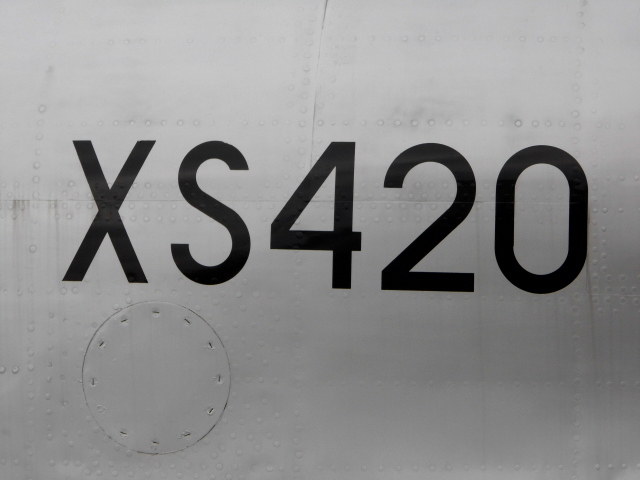 Once again through twitter I contacted one of her co owners – Rich Hall (@hydealfred) and he invited me back to FAST to get ‘up close and personal’ with his machine, an invite that I just could not refuse. The date arrived, I arrived, Rich arrived and the resulting pictures are my memories from that day (as well learning heaps from Rich & his vast plethora of knowledge). 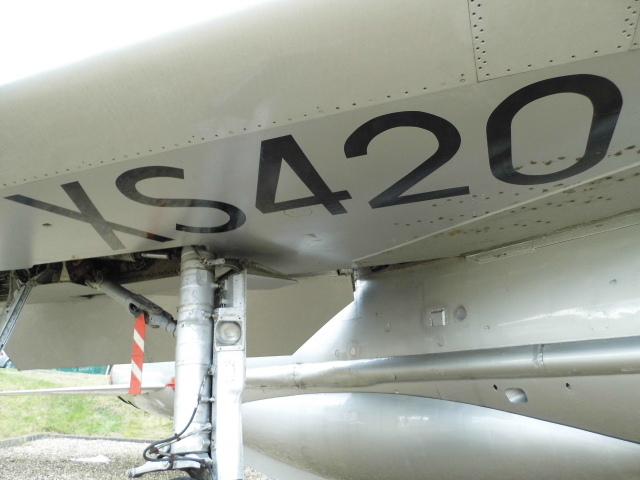 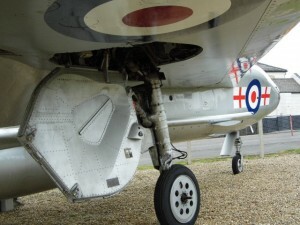 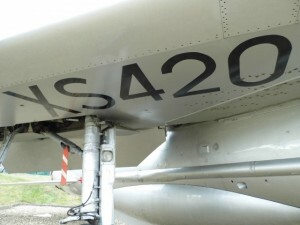 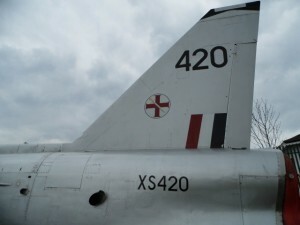 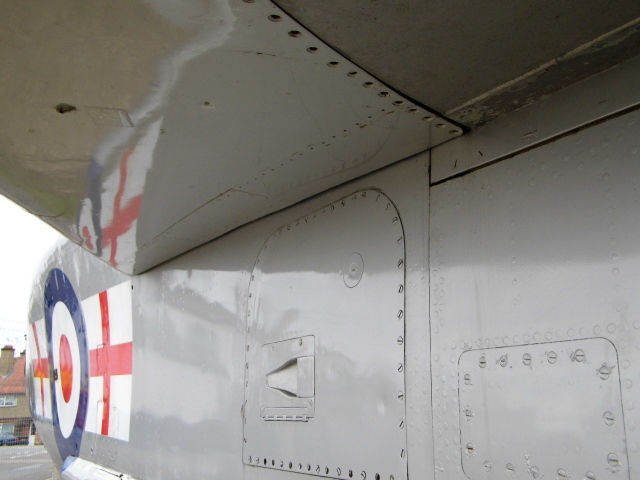 Links to the XS420 and FAST Museum websites can both be found on our Events/Links page and if you are ever at FAST and see a man tinkering with the Lightning, say hello – it will be Rich and no doubt you will receive the same warmth of hospitality that I did. 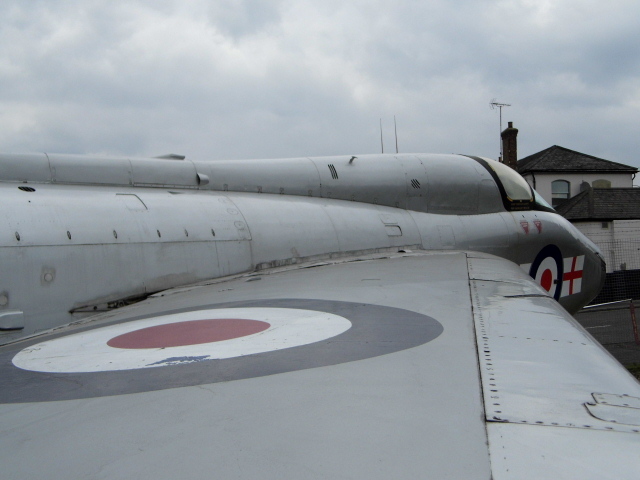 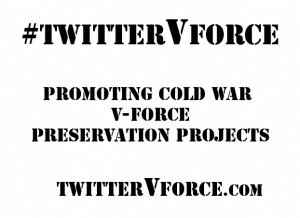 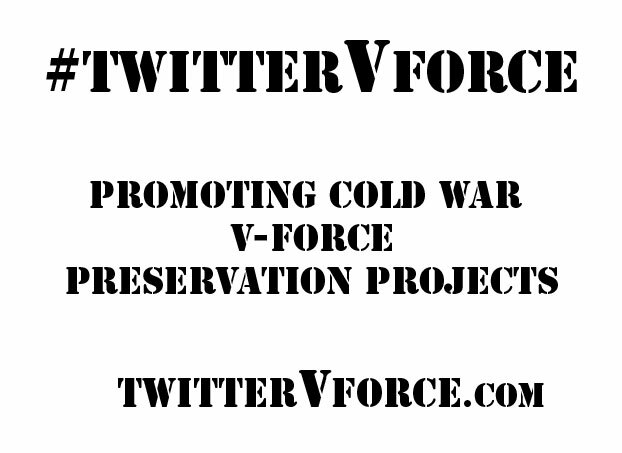 Oh and tell him #twitterVforce sent ya!